The Korean brand says that it’s uniquely positioned to bring EVs to the masses. Other automakers I spoke with in Geneva, including Audi, expressed similar problems with battery supply. Celik said that the raw materials and finished batteries are still more expensive than desired. He noted that independent research used by Kia pegs installed battery packs at about $170 per kilowatt-hour. 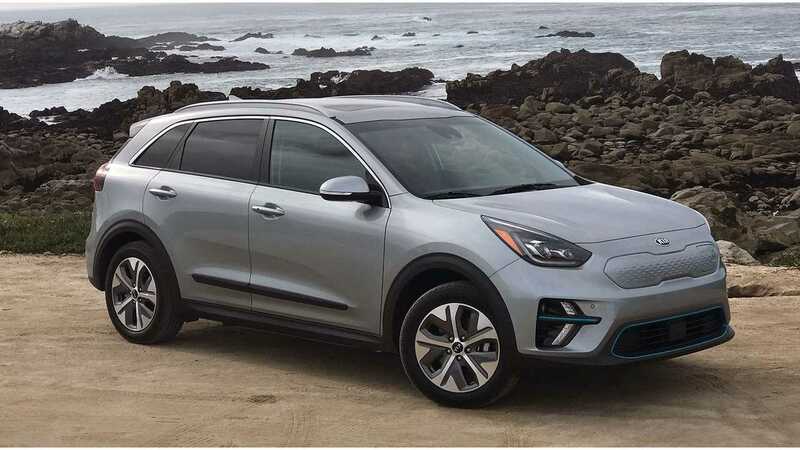 That roughly equates to an $11,000 pack for the 239-mile, 64-kWh Kia Niro Electric. Nonetheless, Kia is expecting battery supply to improve and battery costs to come down. 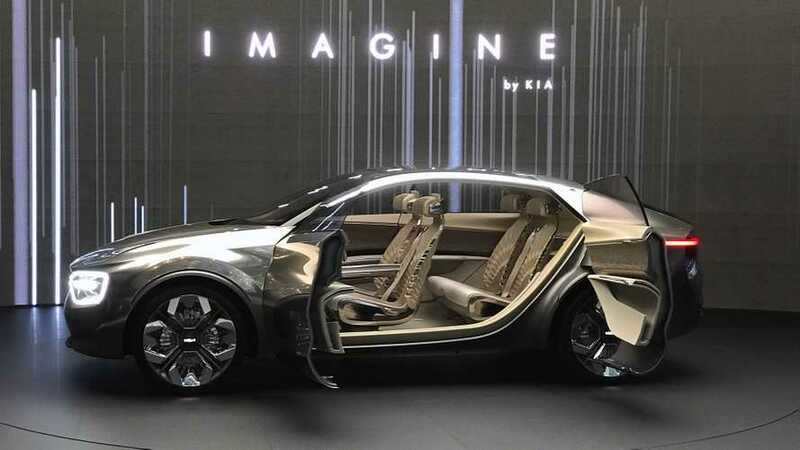 That explains why Kia in Geneva unveiled its Imagine concept car – mostly as a way to introduce its plans for a dedicated EV platform. Celik underscored all the advantages for range, aerodynamics, interior space, and convenience of a dedicated platform compared to a combustion car converted to EV. Kia’s dedicated electric platform sets the company up for a significant expansion of EVs – beyond its existing EVs and plug-in hybrids. “There will be multiple dedicated EVs to come, but we will also electrify almost our whole lineup of existing cars,” he told me. That led to this exchange.  InsideEVS: Will the new EVs have more range, maybe close to 300 miles? Celik: Yes. It will be much more than 300 miles. Not that quick but in a few years. At a typical Kia price point?